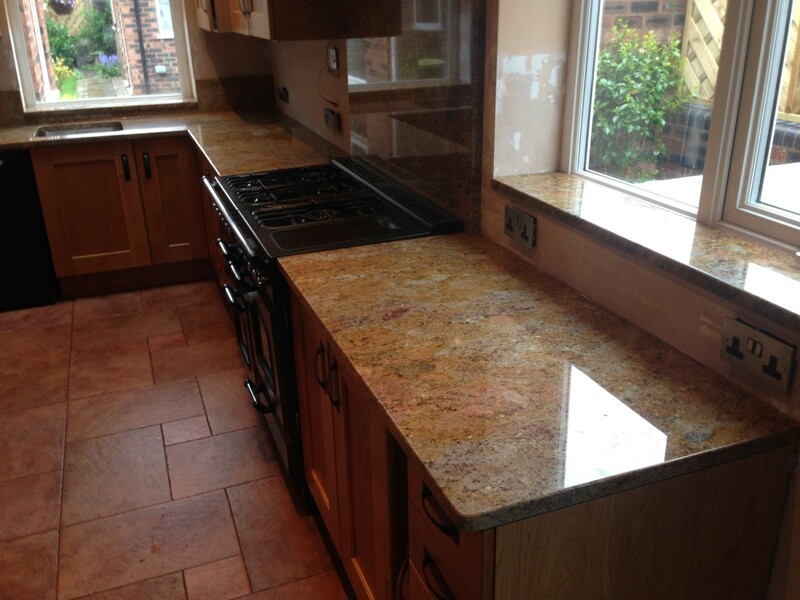 Cheshire Granite Worktops are well established fabricator, with a growing reputation in the Cheshire area. 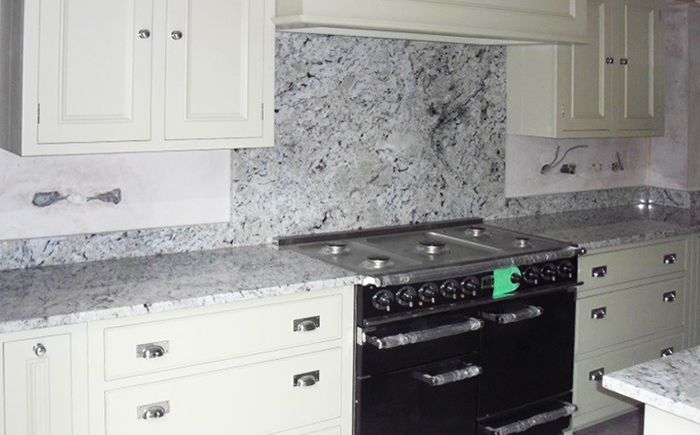 With the factory located centrally in Knutsford, we have templated and fitted quartz and granite worktops for many customers living in the Wirral and Liverpool. Read below a selection of reviews from our delighted Liverpool and Wirral customers. From our first enquiry to the final fitting of our beautiful granite worktop we have been very impressed with the whole team at Cheshire Granite Worktops. We have been given excellent advice and assistance from Donna along the way and the quality and fitting of the granite has been superb. Requirements: Worktops 30m with 100mm upstands and large centre Island. Belfast sink cut-out and drainer grooves, with tap hole.